"Ever wonder what it would sound like if classic Jesus Lizard and Shellac tracks got tossed into the metalli-meat grinder with some latter day Refused?" 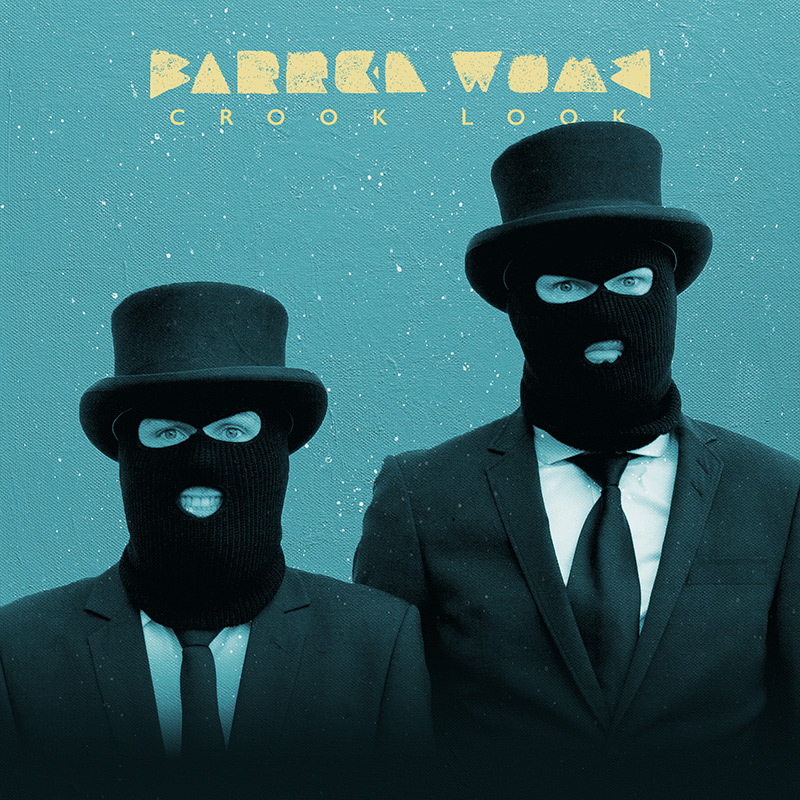 Check out the premiere of "Crook Look" via the always awesome Decibel Magazine to find out! New album "OLD MONEY / NEW LOWS" out February 16th through Spartan Records (US) / Loyal Blood Records (EU).